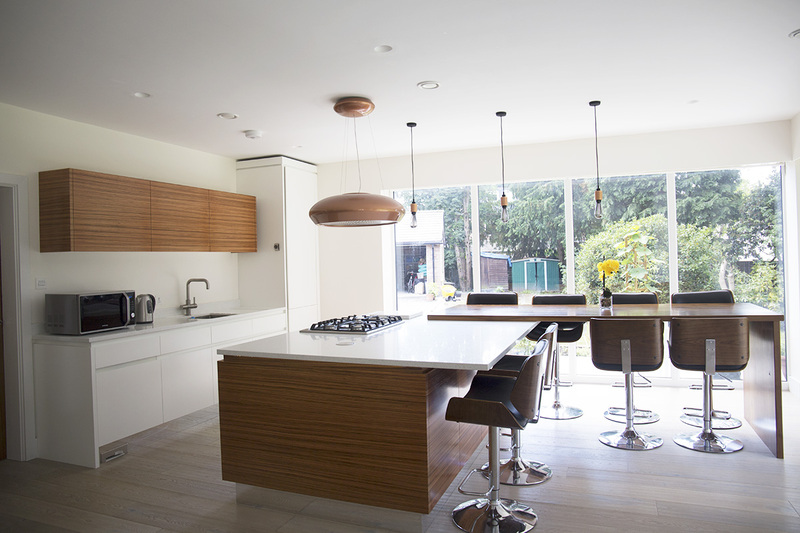 Plenty of style with modern touches, a contemporary kitchen is one that is all about design. 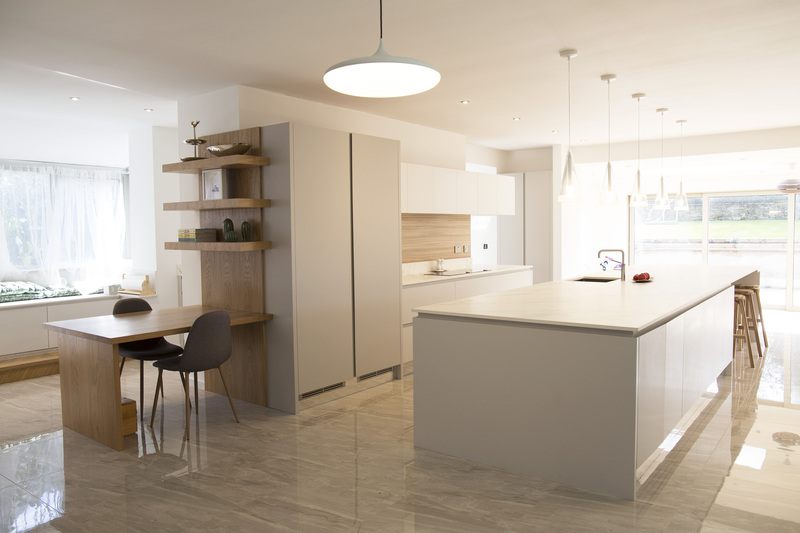 When we create a contemporary styled kitchen we see an elegant space that has all the key features that any family is going to need to have in their life. 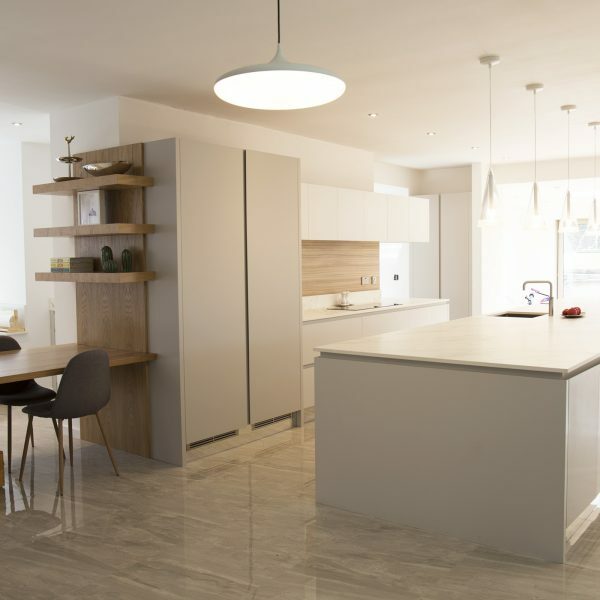 Designed to be safe, functional and make the most of every inch of space, a contemporary kitchen will have lots of hidden storage and plenty of gloss too. 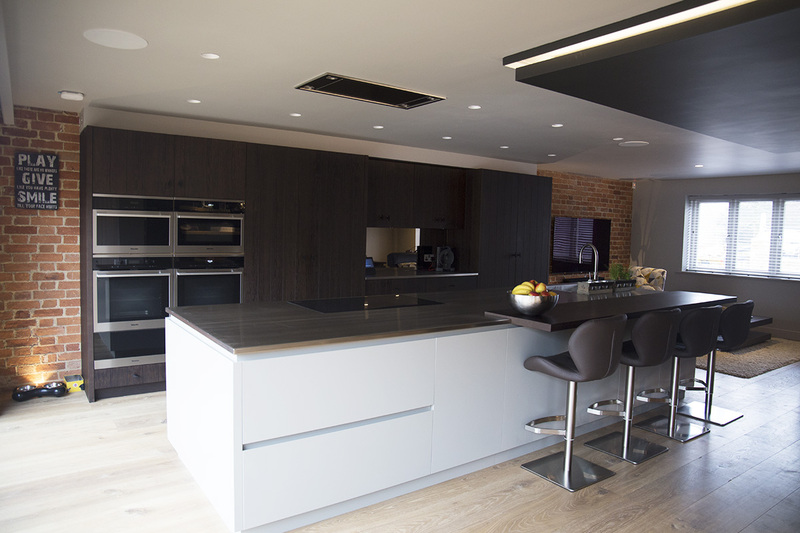 You will see integrated appliances, handless cabinets and chrome finishes throughout. 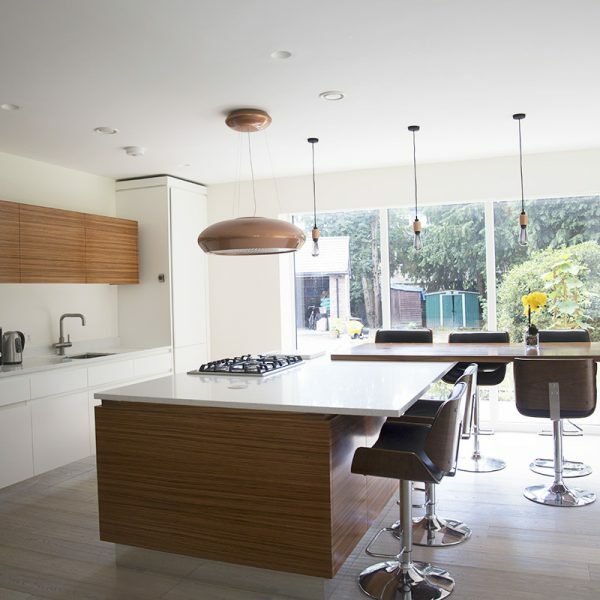 The best thing about contemporary kitchens is, whilst they are an on trend design, there is a good chance that this type of kitchen will never go out of fashion. 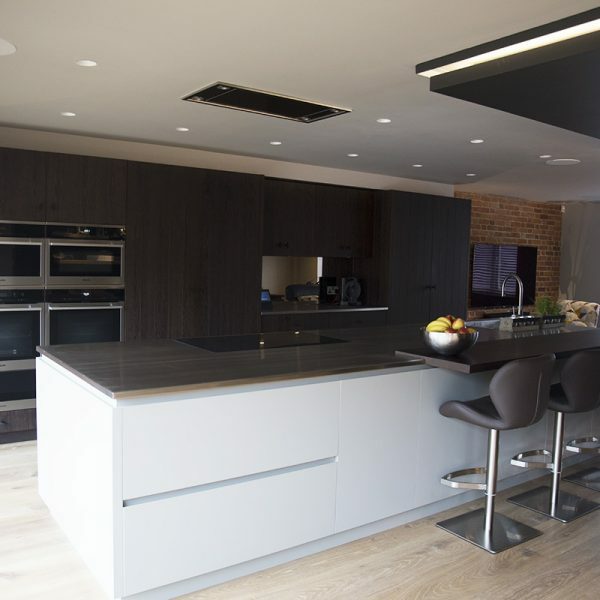 Let us create the perfect Contemporary kitchen for you.